The Government recently approved a law called the Social Security Act of 2018 or otherwise known as R.A. 11199. 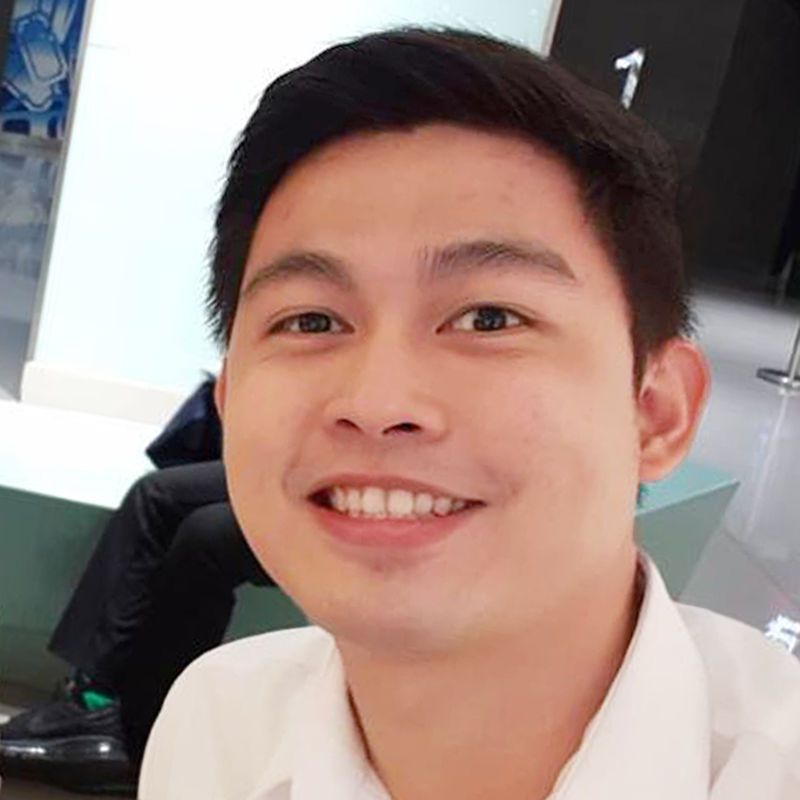 In pursuant to this, a new SSS contribution table will be used in April 2019. The law will effectively increase the contribution rate from 11% to 12% and will continue to increase by 1% every other year. The hike in contribution rate will continue until it reaches 15% by the year 2025. 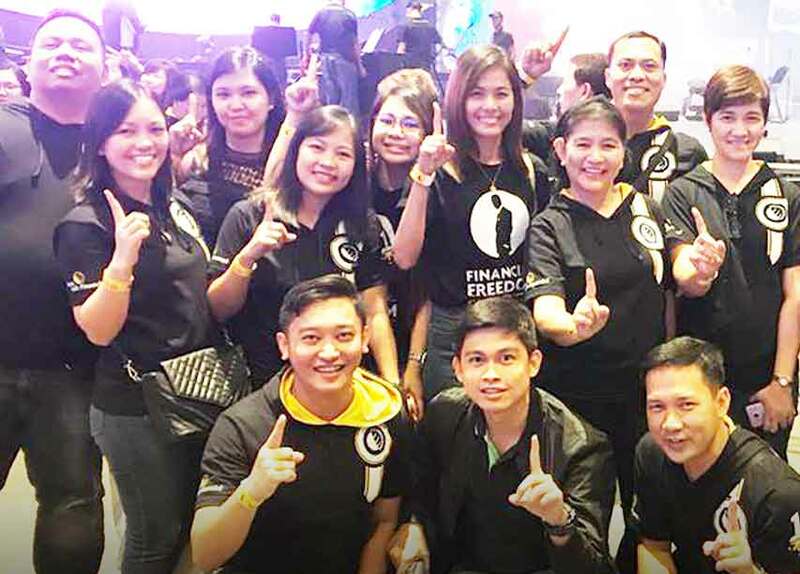 Increasing the contribution will not only answer the needs of the retirees, and future retirees like you but it will also lengthen the life of SSS Fund. 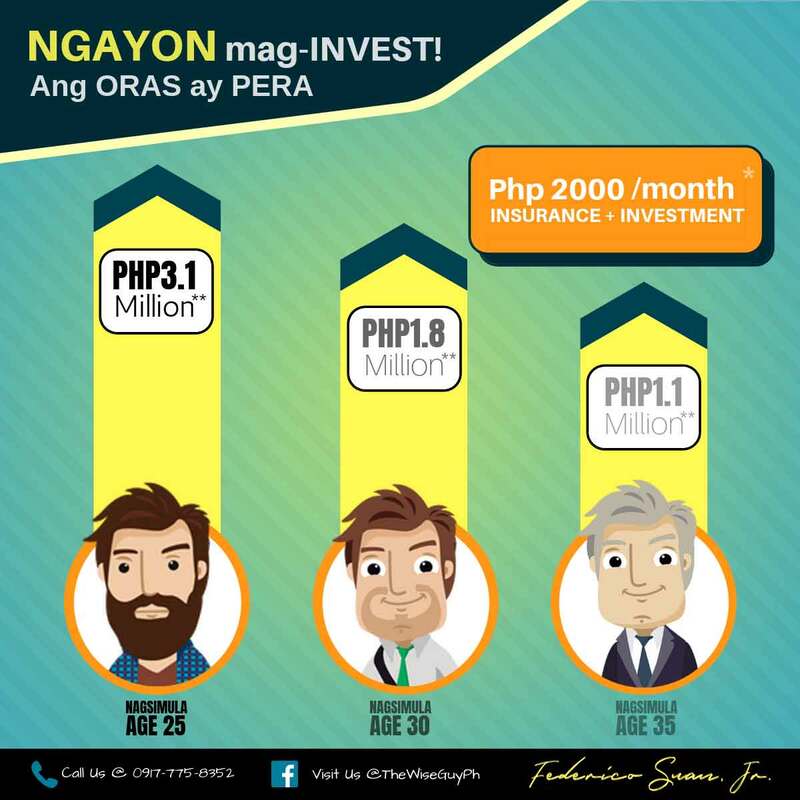 Changes in SSS contribution may not be that significant if you are just looking at what’s going to happen this year. Like 1% might not be a big difference, right? But if you will look at it from a wider perspective just like the way you can look at the table below then you can appreciate the changes more. 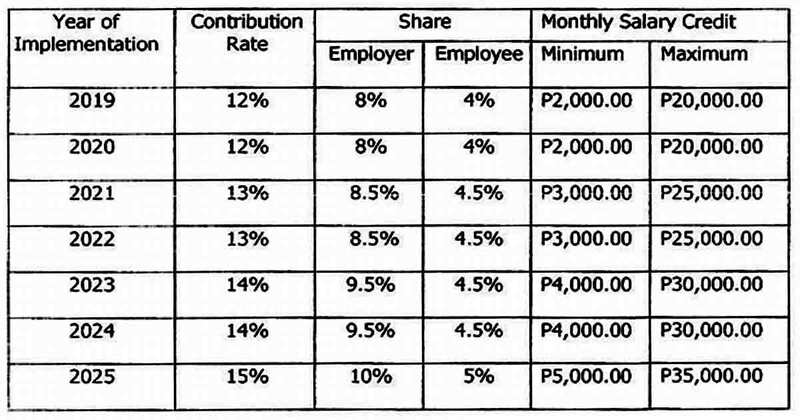 So here’s the new and improved contribution rate which was previously at 11% that is being shared by the employer at 7.37% and employee at 3.63%. The 1% increase in contribution this year will simply translate to a higher share of an employee to 4%. 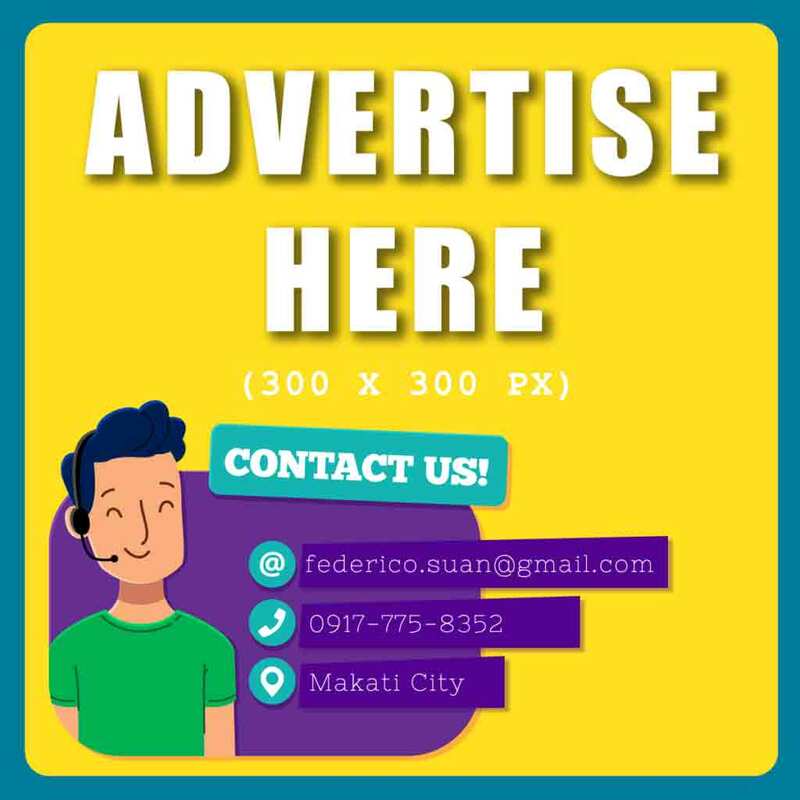 The minimum Monthly Salary Credit (MSC) is also increased to Php 2,000 and the maximum MSC is now at Php 20,000. 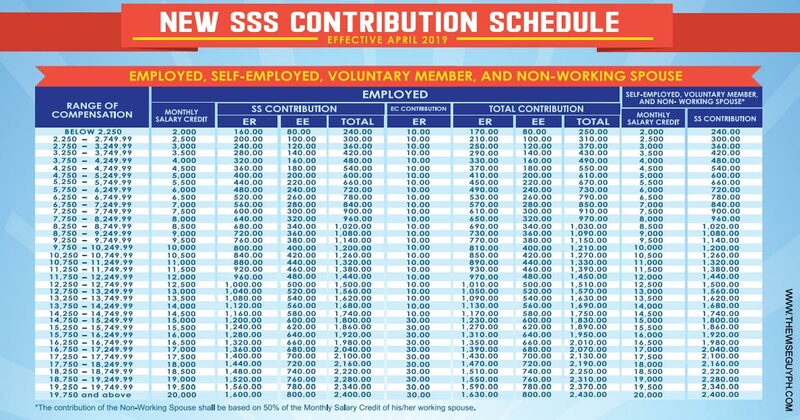 The new schedule of SSS contribution for all employer (ER), employee (EE), Self-Employed (SE), Voluntary Member (VM), and a non-working spouse based on the SSS Circular no. 2019-005 will take effect in April 2019. This will increase the employee’s contribution to 4% of the Monthly Salary Credit (MSC). You can now use the table above to compute your monthly contributions. However, this will only be useful until 2020 as the rates of contribution will once again be increased to 13% in 2021. 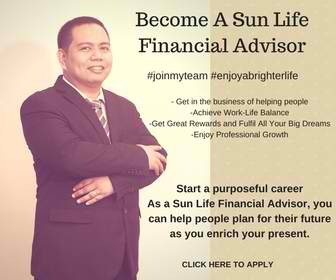 If you’re an employee receiving a Php 25,000 monthly income then your new contribution will be Php 800. 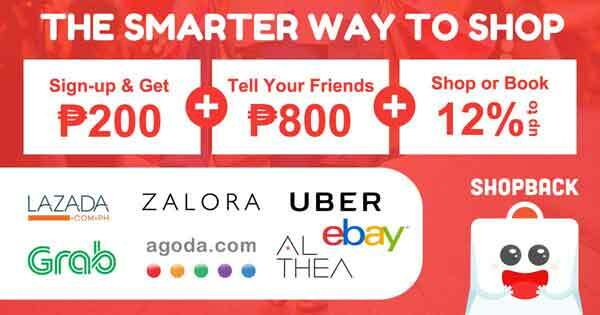 This is an increase of Php 218.7 from Php 581.3. Thus, advancing your MSC by 8 brackets from Php 16,000 to Php 20,000. In return, this will increase your retirement benefit and all other benefits that use MSC in the computation. SSS also released a Circular no. 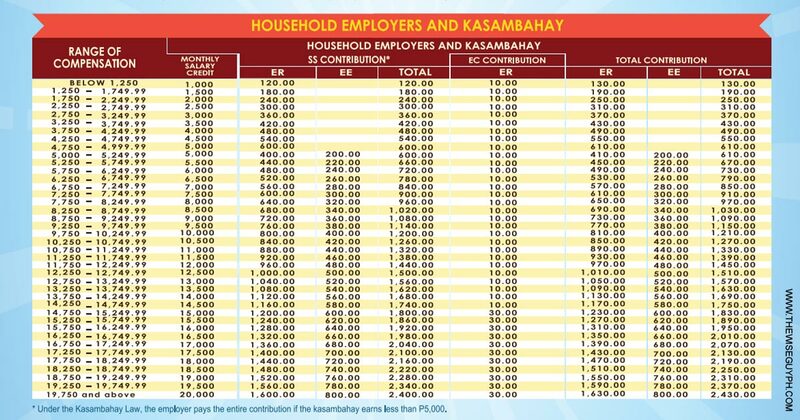 2019-006 for the new SSS contribution schedule applicable to household employers and kasambahay members. Under the Kasambahay Law, the employer shall pay the whole contribution if the kasambahay earns below Php 5,000. The SSS Circular No. 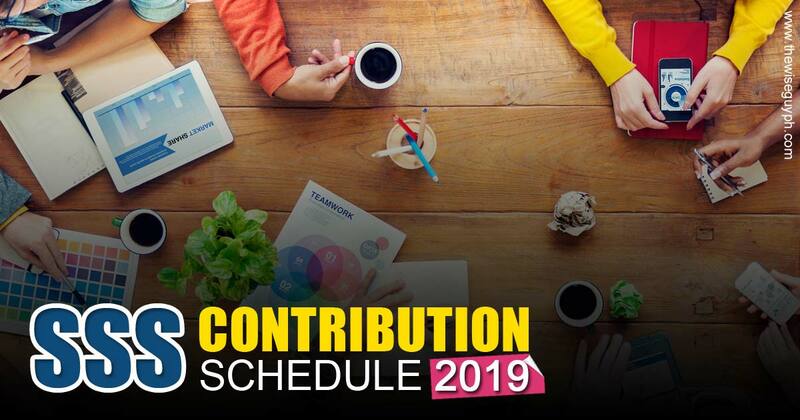 2019-007 concerning the new SSS contribution schedule for all OFWs is now released. 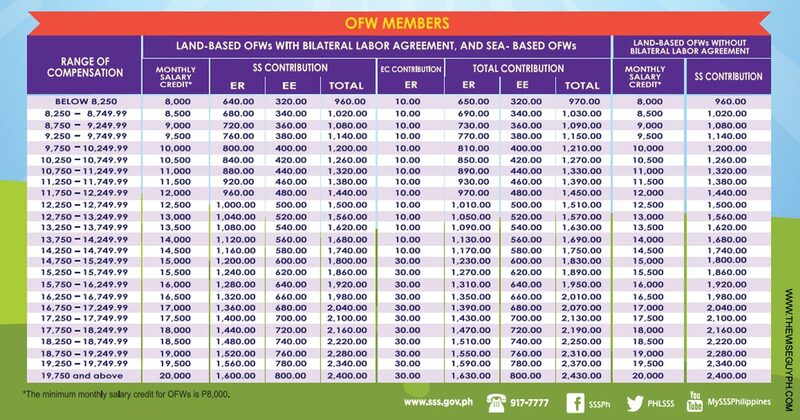 This is with respect to the Social Security Act of 2018 which treats all OFWs as a compulsorily covered employee with employer and employee shares in contributions. This is provided that there is a bilateral labor agreement for land-based and sea-based OFW’s. The increase in SSS contribution will not only increase members benefits but it will also extend the life of the SSS fund. Plus OFWs are now compulsory members which further protect their family should anything happen to them while away from home. Or if they plan to go back or even retire here they will still have something to lean on. 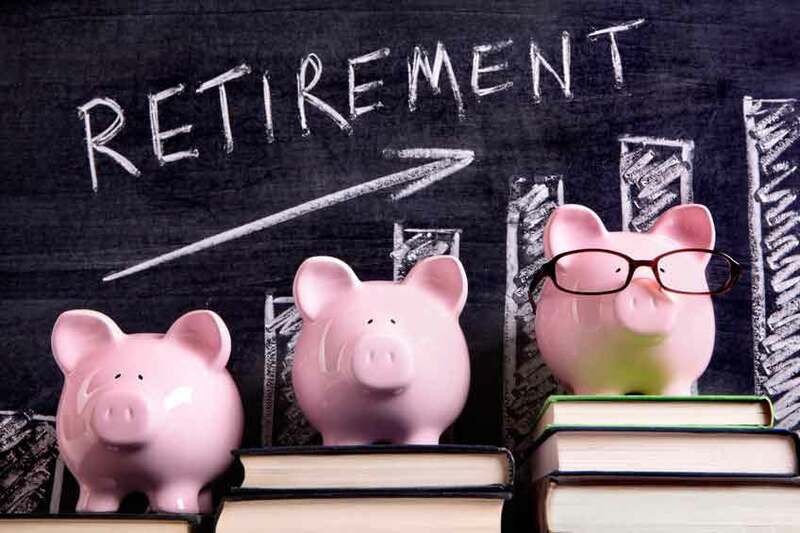 Despite the changes in benefits, it may still not be enough by the time you’ll retire. 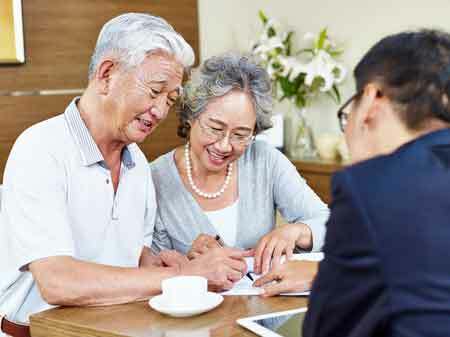 Who doesn’t want a blissful retirement away from worrying about where to get additional money when pension falls short? None, right? 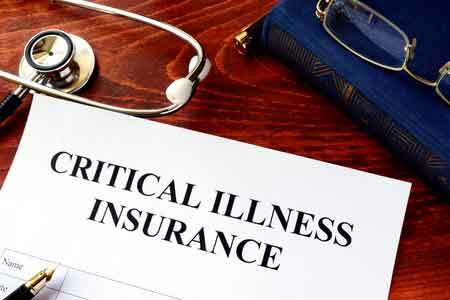 You may consider getting an insurance or investment plan that can aid you in achieving the life you deserve. After all, life is not all about working. 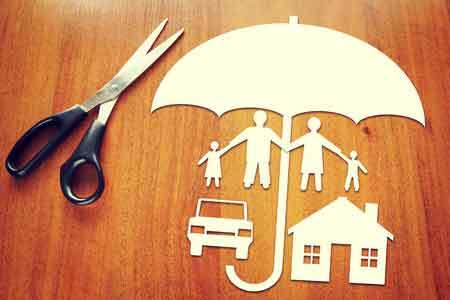 Why Breadwinners Should Get a Life Insurance?